A work surface. A food prep area. A centerpiece for social gatherings. The uses for benchtops are only limited by your imagination and Accent Bnechtops is committed to bringing these ideas to life. We will enrich your home with the highest quality surfaces for living, coupled with the best value and service in the industry. Accent Benchtops are specialists in manufacturing a range of high quality bench tops and other architectural requirements. 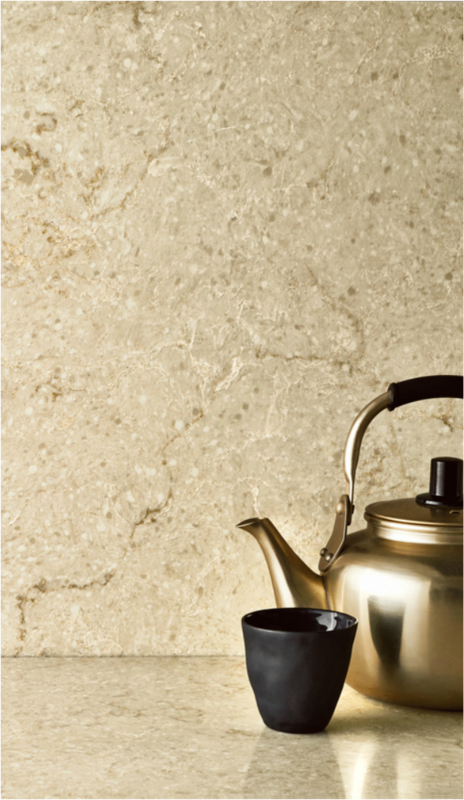 We support the building industry with natural or engineered stone, porcelain, solid surface & laminate. We manufacture stone bench tops, splash backs, and wall paneling, fireplaces, and many other architectural requirements. We are always ready to help any technical query for complex design work, along with regular volume work. Our products can be custom designed to suit all décor styles and many are suitable for both indoors and outside. We work closely with builders and cabinet makers to manufacture products to exact specifications. Our state-of-the-art precision equipment enables us to produce the best benchtop products with fast turnaround times. Visit our Display Studios in Gold Coast, Toowoomba and Mackay where you will find an extensive display of what will suit your needs. A significant range of products, in a wide range of colors, textures, shades, and finishes. Something to suit the most discerning decorator. At Accent Benchtops Quality is our top priority. It is the most important point for us to focus on quality so we can incorporate your ideas and concerns into our design process, giving you the results you want. We outline all our quotes in a simple and easy to understand way. We have no hidden extra costs. At Accent Benchtops we pride ourselves on our exceptional customer service. We are a family owned business and are always willing and happy to help. At Accent Benchtops, we carefully listen to and record your needs and wants. We then support your style, design and specific tastes into our design process to give you the exact results you are after. At Accent Benchtops we understand good suppliers are hard to find and even harder to deal with. So you can enjoy dealing with the team at Accent Benchtops directly. This ensures premium quality control and delivery of exactly what you want on time and on budget guaranteed every time. We never second guess any of our work we undertake. From the moment you engage our service you will feel happy knowing that we employ licensed trades people, experts in our chosen trades and scope of works. Professionalism from Accent Benchtops is genuine. We are proud to say it and you deserve it. Being a family owned business we are personally involved with every job we do. We undertake long term relationships with our clients. We take the view that once we’ve completed your job that’s when it all starts. By having this outlook we enjoy many happy referral clients year after year.